Fun ‘N Sun is a floral industry convention like no other. Join colleagues from around the country and experience firsthand the farms that grow your California flowers – along with informative programs and quality networking opportunities. 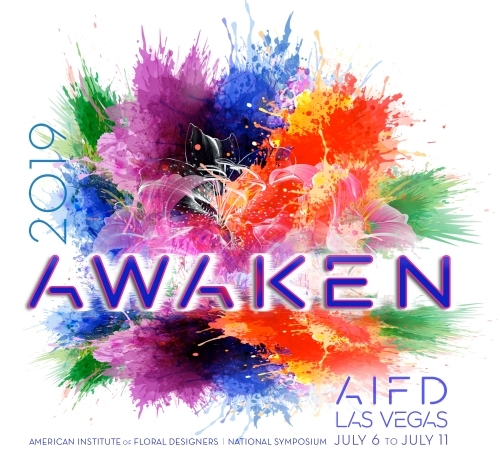 Early Bird Registration Ends on Friday, 6/21/19 - Register Today!!! If you have questions please contact our office at (831) 479-4912. We look forward to seeing you in Santa Barbara! Pony up for the photographer’s fee. The sooner you check out the full list of sponsorship opportunities and sign up, the better the chance that you will find the perfect vehicle to market your organization. Click Here for the complete list of sponsorship opportunities. If you have any questions about sponsorship or the convention, please contact Monnaie Pepin @ [email protected] or call 970-460-9764. Click Here to view photos from Fun 'N Sun 2017 in Carlsbad, CA.